KDA offers shows for all types of dressage riders. KDA schooling shows are a great place for those starting their dressage show journey, those with young horses or riders just needing more show experience to compete in a relaxed and fun environment. The KDA Recognized shows offer classes for beginners and those needing qualifying level classes for Regionals and year-end awards. KDA does offer events for all our members and any type of dressage competitor. 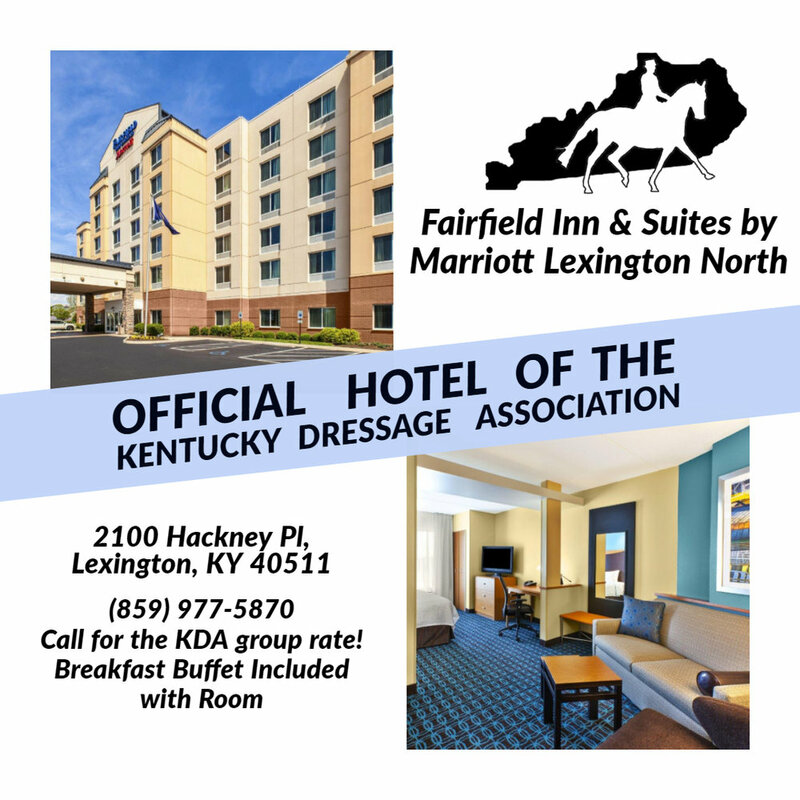 KDA USEF/USDF recognized shows are sanctioned by National Dressage Pony Cup, AQHA and MSEDA. KDA wants TDs at our schooling shows to make sure USEF rules are being followed. It gives schooling show riders criteria they will encounter at USEF/USDF sanctioned shows. We do not charge for schooling show approval. A rider must ask event management to fill out the form and mail it to Maureen John 1800 Cedar Point Rd. LaGrange, KY 40031. For more information on the MESDA Schedule and the Snowbird Winter Dressage Series, please see the MESDA Website.